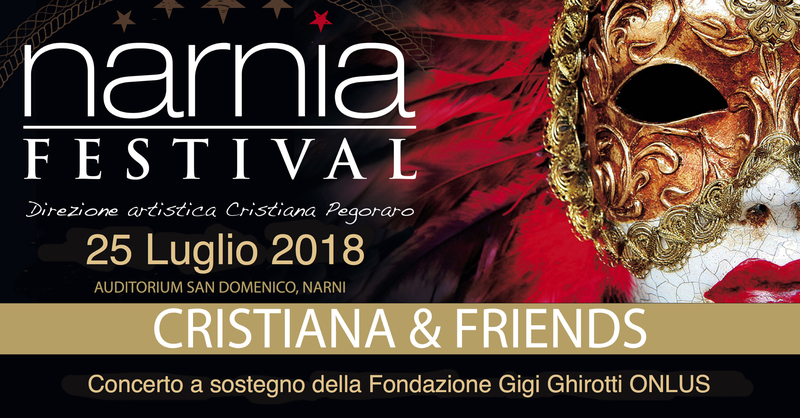 For years the artistic director of Narnia Festival, Cristiana Pegoraro, has devoted herself to supporting various international organizations in their humanitarian causes. For her will, every year the Narnia Festival dedicates one or more events to solidarity. 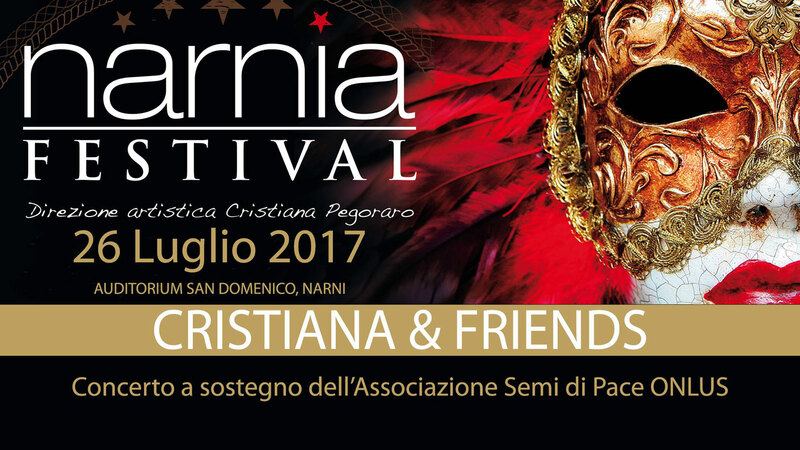 The 2017 Season chose to support the Association “Semi di Pace” ONLUS with the event Cristiana & Friends and a photo exhibition. Semi di Pace ONLUS was born in Tarquinia (VT) in 1980 from a group of young people. Peace, brotherhood and unity among individuals and peoples are the values that inspired Semi di Pace all these years. Within the Association people belonging to different cultures and religions are recognized to serve those most in need. Semi di Pace is working locally but also in countries where poverty, lack of education, wars and natural disasters are a cause of great suffering. There are numerous projects in the health, educational and social fields. Offices were opened in Italy, Romania, Dominican Republic, Mexico, Peru, Cuba, Cameroon, Burundi, Congo and India. The Association supports these countries sponsoring projects, promoting interventions aimed at construction or renovation of homes, schools, clinics and cafeterias, and works to ensure the protection of basic human rights. 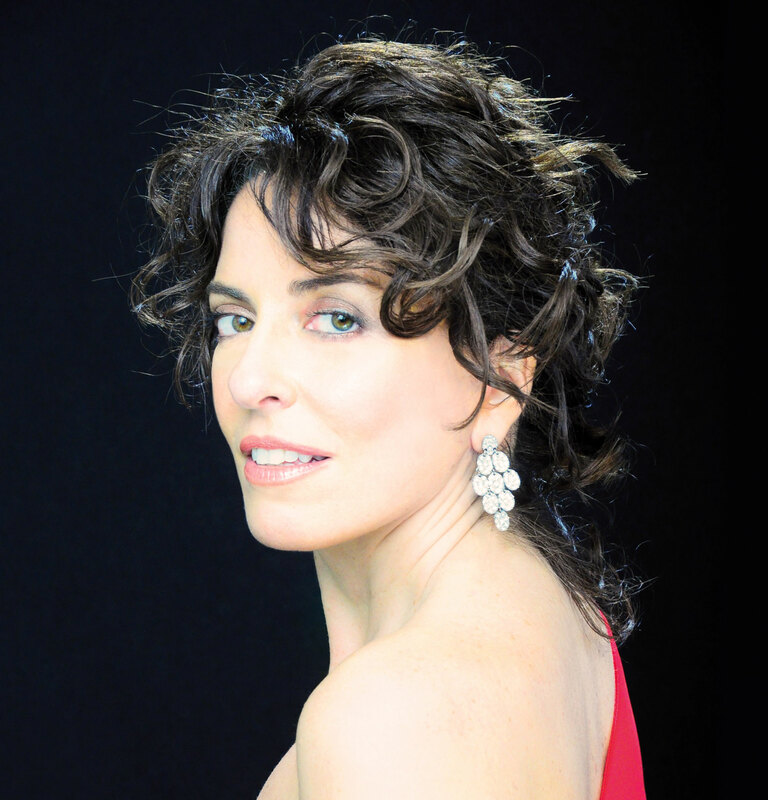 Come Wednesday, July 26 to the Auditorium San Domenico at 9.30 pm to listen to Cristiana Pegoraro together with friends musicians from the Accademia Nazionale di Santa Cecilia and enjoy a live performance by the painter Rubinia. You will contribute to support the initiatives of Semi di Pace. At the Auditorium San Domenico, Semi di Pace presents also the photo exhibition “Viaggi Solidali nel Mondo”, which will be open to the public from July 18 to 30.